One of the most important decisions we make as a parent is deciding which school for our child to enroll in. We want our children to study in a good school so we could lead them on a path toward lifelong learning heading for a future successful career. Sending a child to school is no joke as it entails a large sum of money added to the family’s budget, thus it will be wise to carefully assess and do your own rating in finding the right school for your child. With so many schools offering the best education, it is still important to seriously consider your child’s needs as well as your own expectations and values before making a decision. Here are several factors to consider that may help you in choosing the right school for your child. Look for a school that promotes comprehensive policies and programs which supports the student’s physical, social and emotional wellbeing, including an excellent curriculum for children with individual differences such as for talented children and children with learning difficulties. If you are looking for a private school, you may browse on their websites, then list down the schools that you may consider. Aside from surfing the net, you may also visit and inspect the schools personally, ask questions in the admission office or ask for a prospectus to know if the school is offering a balanced and comprehensive curriculum. Know the maximum class sizes. 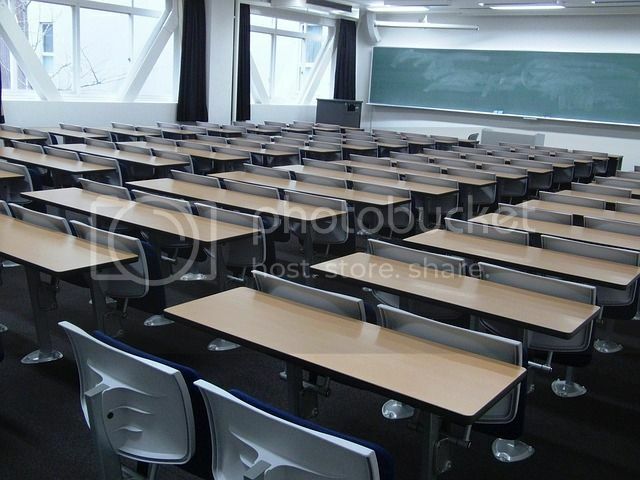 Small class size is an advantage as it gives the teachers more focus and control with their respective classes. It is important that the school has available facilities for specialized subjects like computing, science laboratory, music and physical education. Moreover, other facilities like the canteen serving healthy and clean food, clean comfort rooms, library and more. Teachers really matter. Look for schools that provide teachers with more training, instruction and discussion of best teaching practices. If possible, know how the school evaluates the teachers by talking to one of the school administrators. We all know that fully licensed faculty member who is well compensated in terms of salaries executes proficient and quality teaching performance. One of the most important factors to consider in finding the right school for your child is to know how the school communicates with parents. Course outlines, school prospectus or handbook, regular circulars or newsletters, annual reports are just some of the important documentation and policies that must be made in writing and available to parents. Check the average graduation rate, the higher the average of graduation rate means quality teaching method. You may also talk to some of the school alumni you know of or to other parents to know more about the school or better check the average students retention rate, a higher school population is regarded as a good one.